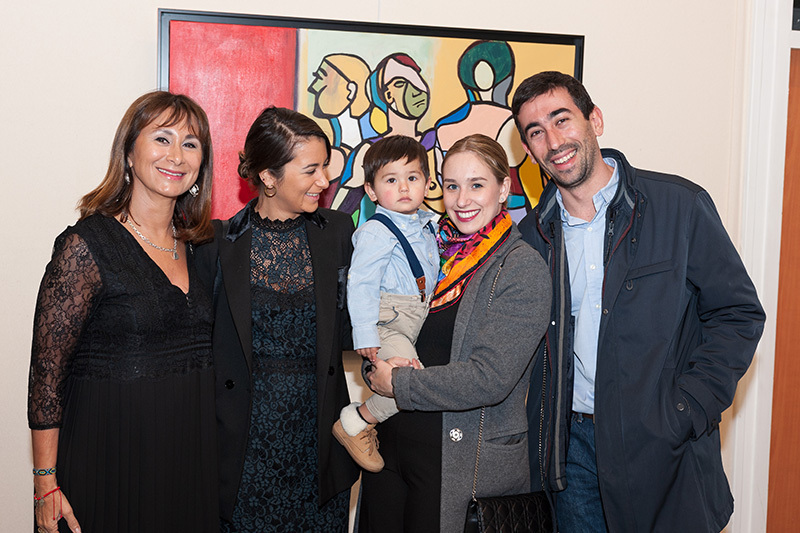 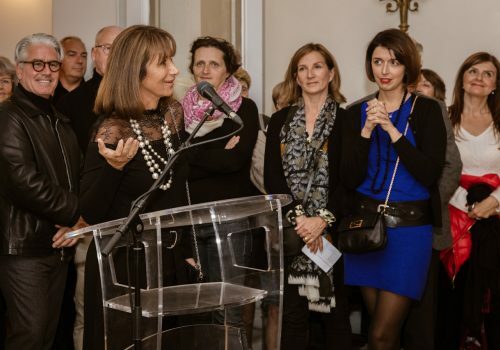 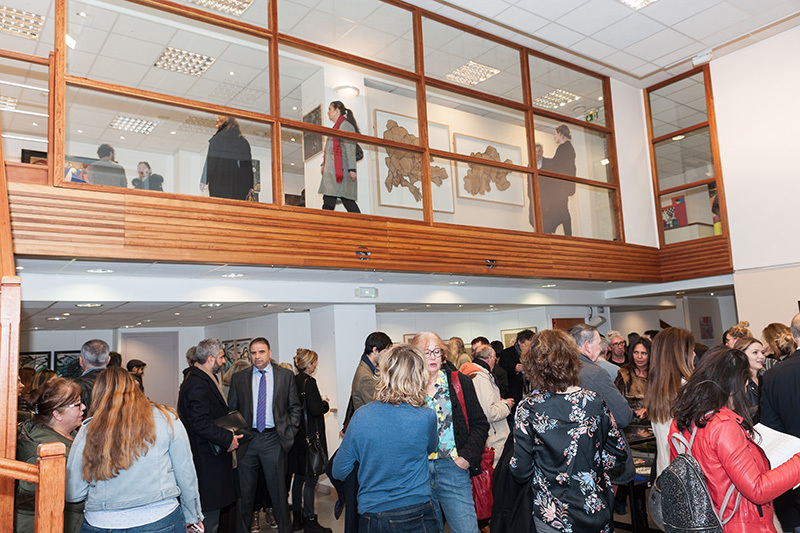 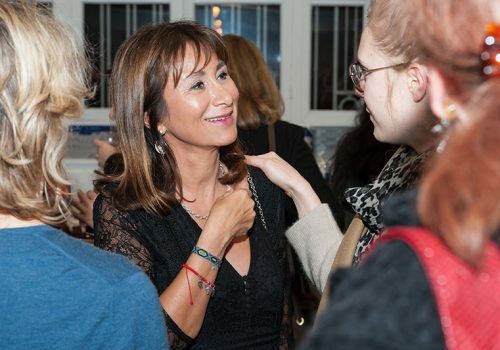 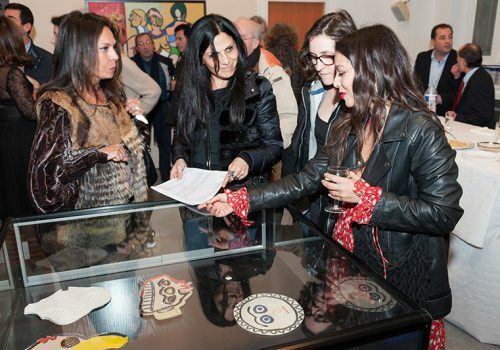 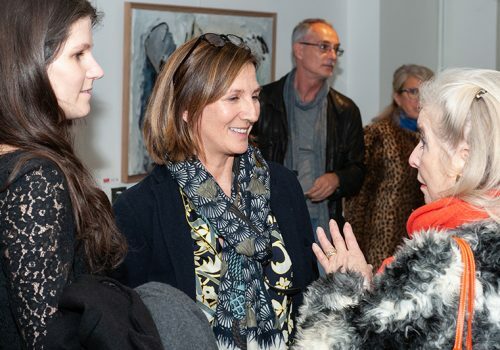 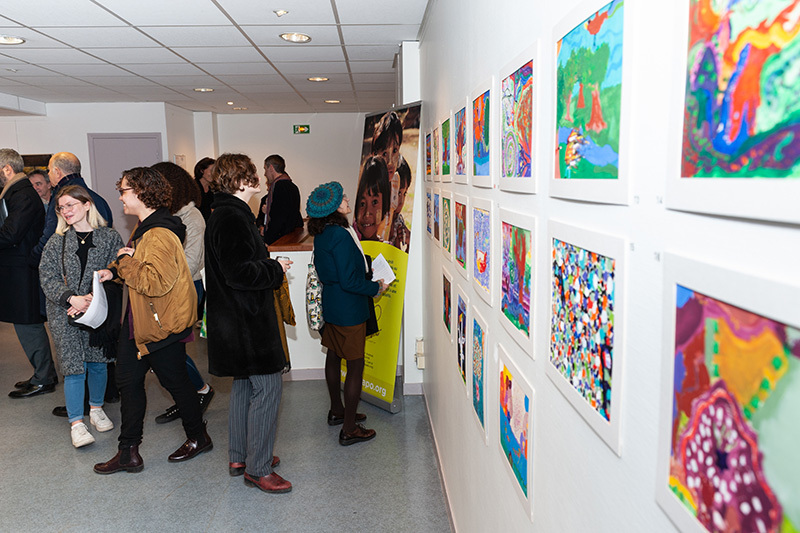 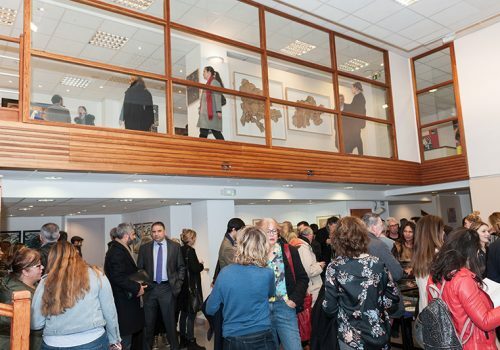 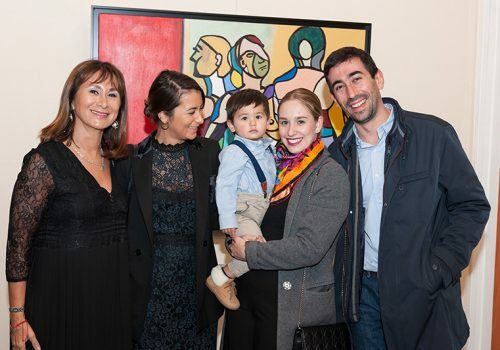 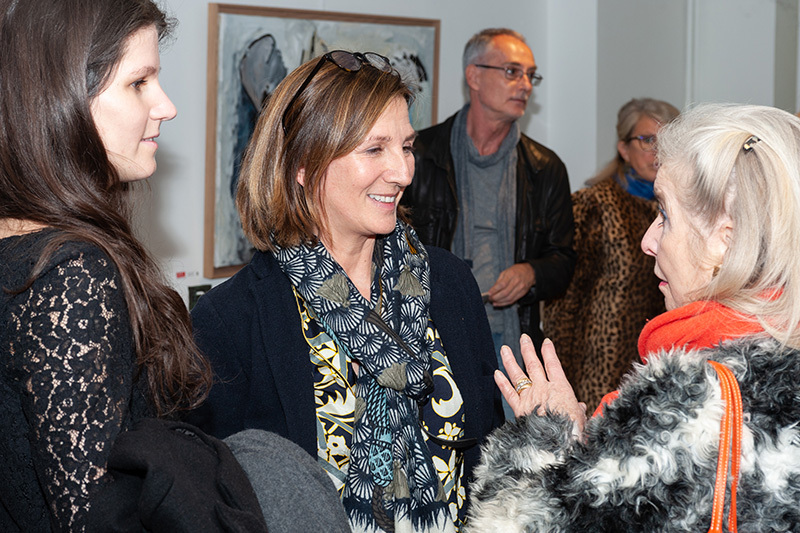 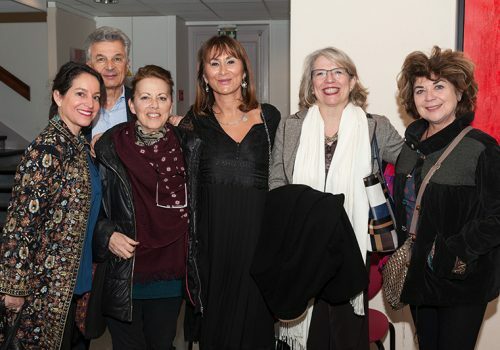 A new exhibition comprising of more than 50 art works this time (paintings, sculptures and ceramics) was showcased from the 19th of February to the 1st of March 2019 at the City Hall of the 5th Arrondissement, 21 Place de Pantheon, fundraising for Sagapo Children’s Foundation. 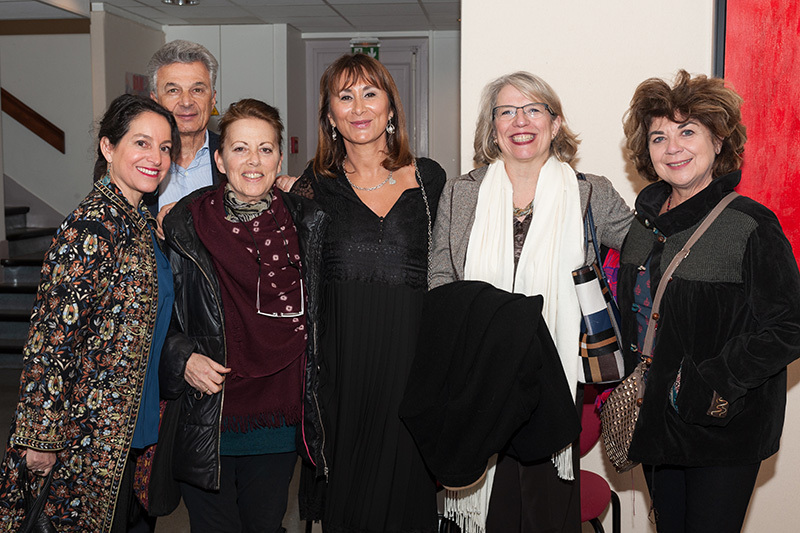 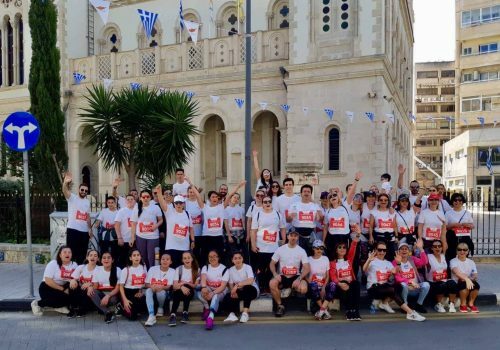 A BIG thank you to all the BAM Collective artists, Philippe Torrecilla, Martine Pierson, Peter Knox, Angelina Guez- Assa, Arthur Dujols-Luquet, Nils Desmoulins and Christina Drakos for their sensitivity and support to SAGAPO for a third consecutive time. 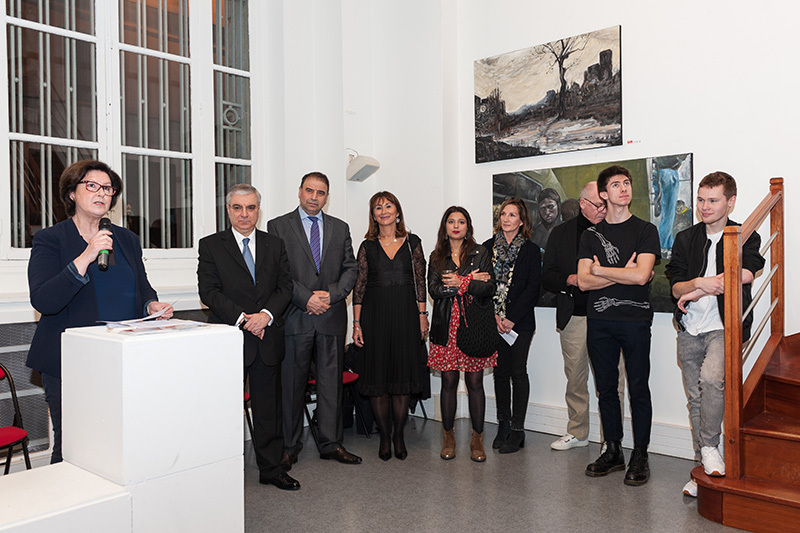 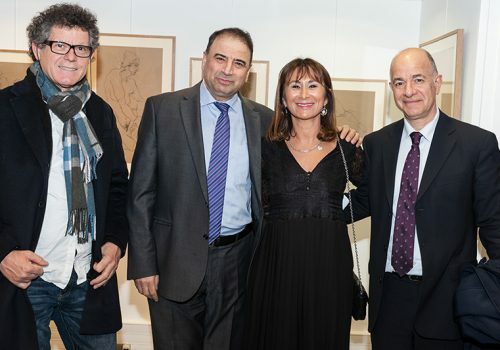 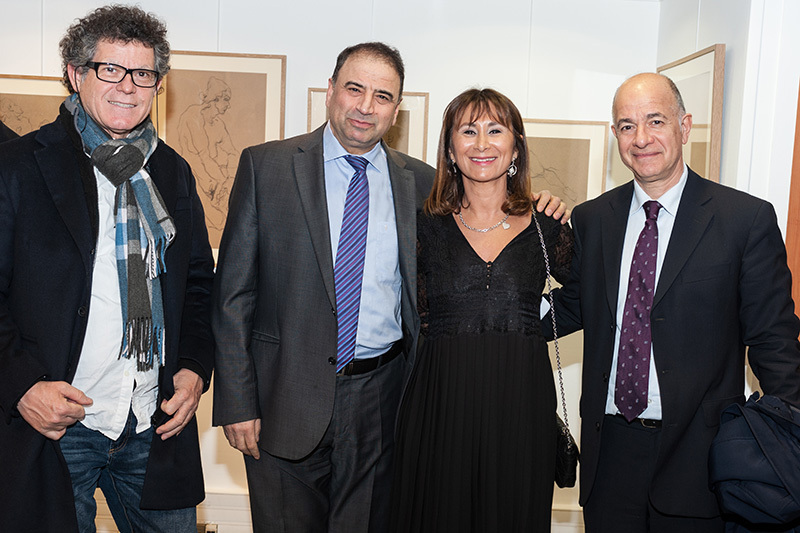 We are immensely grateful to his Excellency the Ambassador of Cyprus in Paris Mr P. Eliades for opening the exhibition on the 20th of February and to the Mayor and Vice Mayor of the Ve arrondissement Mrs Florence Berthout and Mrs Corinne Gabadou for their hospitality and support to our cause. 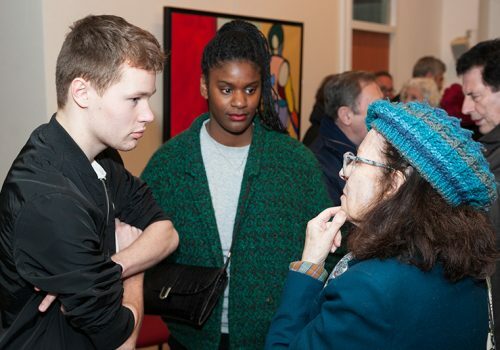 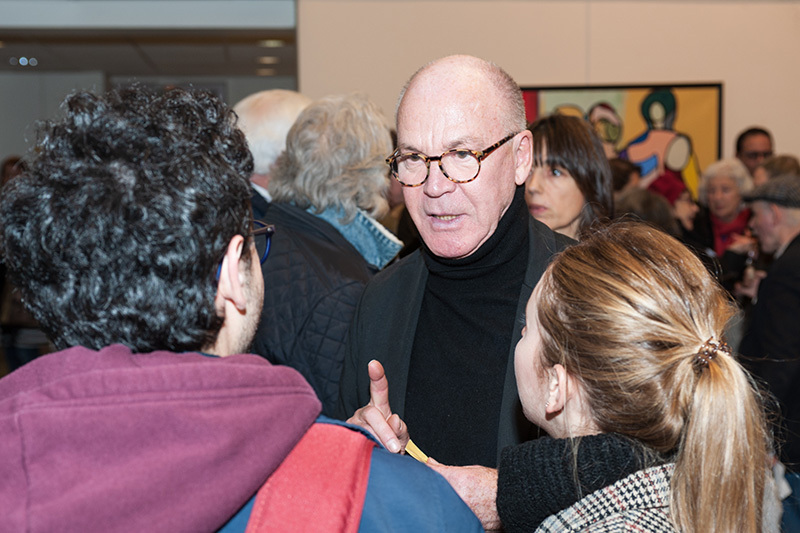 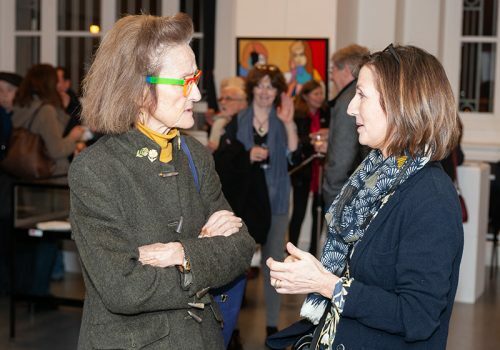 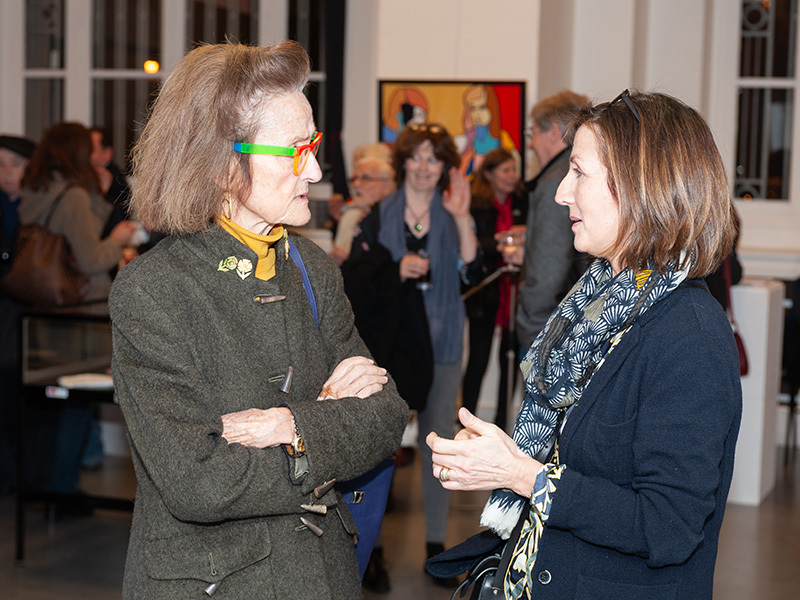 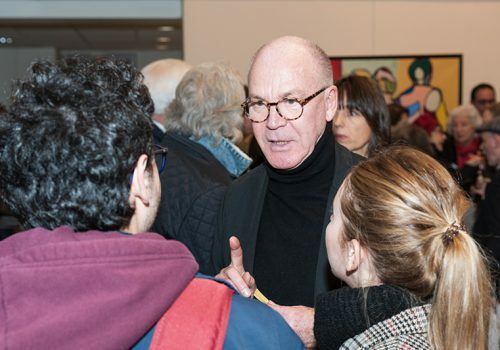 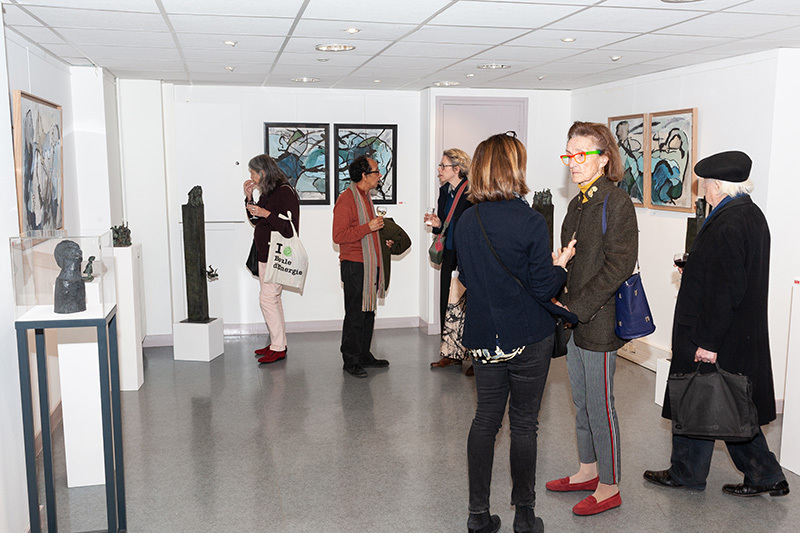 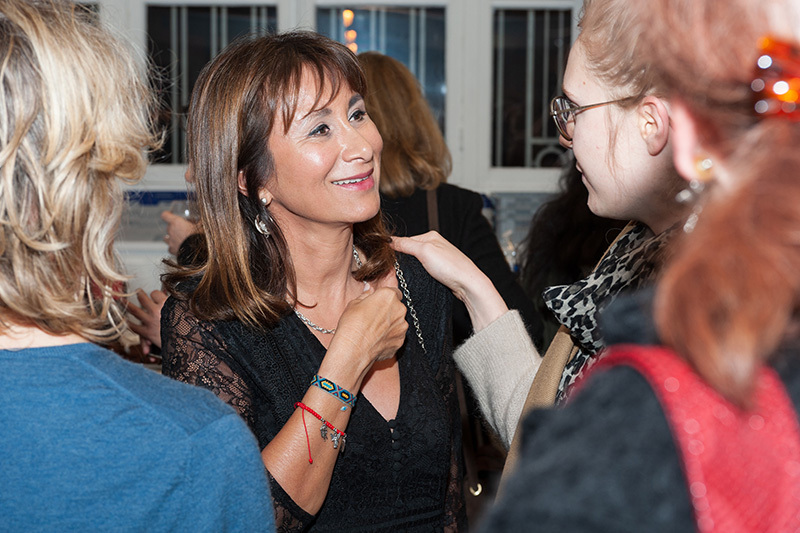 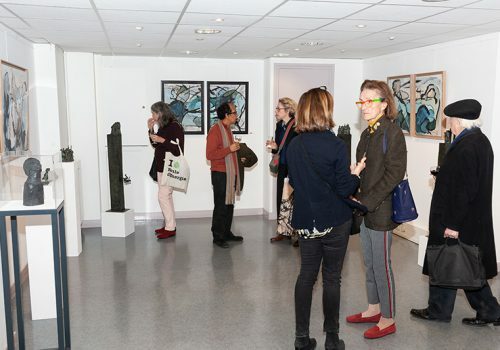 With over 350 visitors and art lovers joining us at the opening we all feel very grateful. 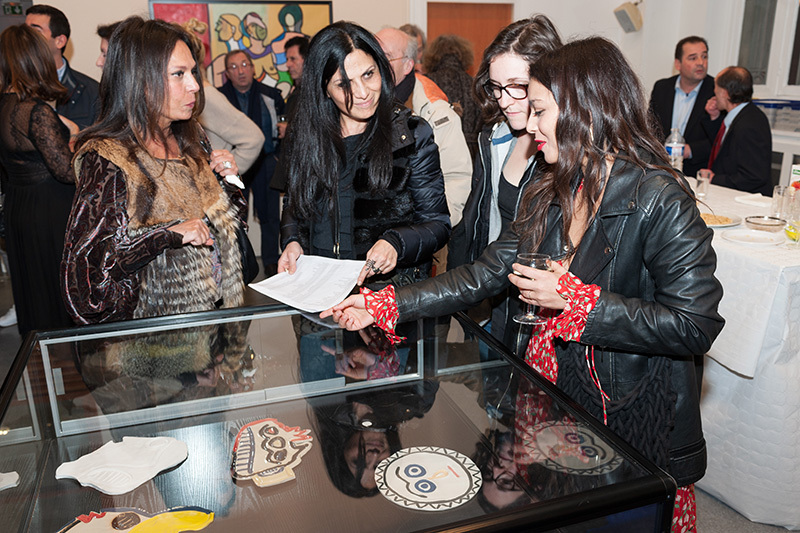 Part of the proceeds from the sales will be offered to Sagapo Children’s Foundation. 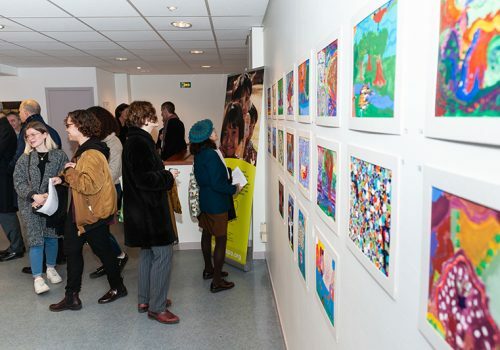 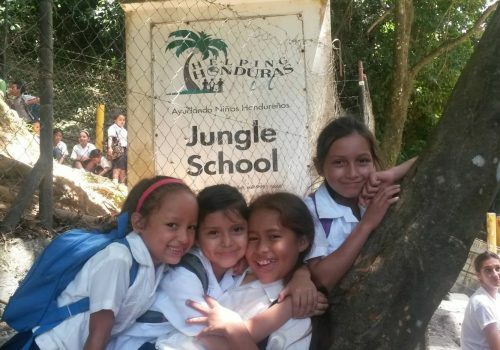 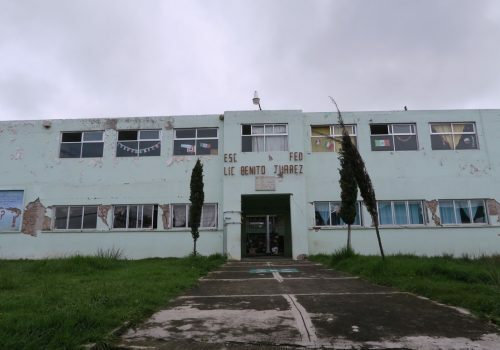 And all sales of the Mexican children’s paintings will be given directly to Ameyalli Comunidad Educativa, in Malinalco Mexico.